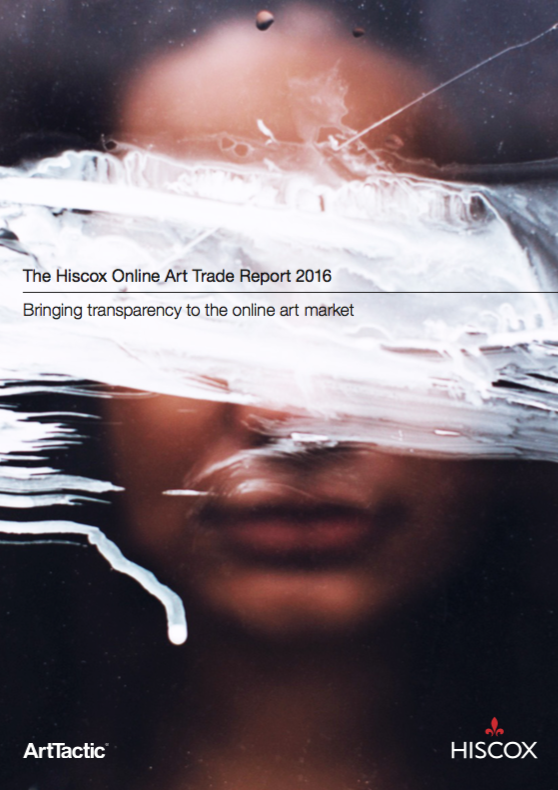 Despite a decrease in global art auction sales in 2015, the online art market grew an estimated 24% last year. This indicates that the lower end of the art market could be more resilient to a slowdown than works selling in the mid- to high-end price range. 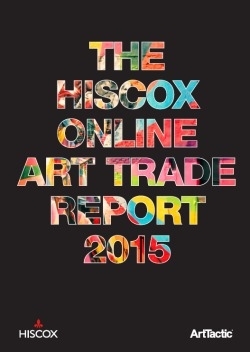 Hiscox Online Art Platform Ranking shows a healthy mix of traditional and new online players battling for market share in the growing online art market. Investment in digital presence and e-commerce is starting to pay off for Christie’s and Sotheby’s. A number of online art platforms covered in this report have seen significant growth in mobile usage. Although don’t throw out the PC yet, as 81% said they still use a desktop or laptop when buying art online. Social media: Instagram experienced a significant jump in popularity—from 34% to 48% year-on-year. The same trend was found among younger buyers, where 65% said they used Instagram most frequently for art-related purposes compared to 48% in 2015. Millennials: 19% made their first ever art purchase online (up from 9% in 2015) highlighting just how important the online art market is for first-time buyers in this age group. 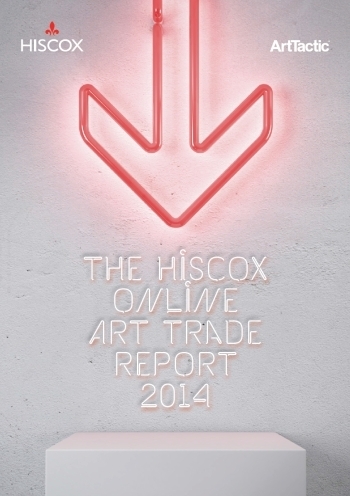 Outlook: 92% of online art buyers expect to buy more or the same amount of art online in the next 12 months. 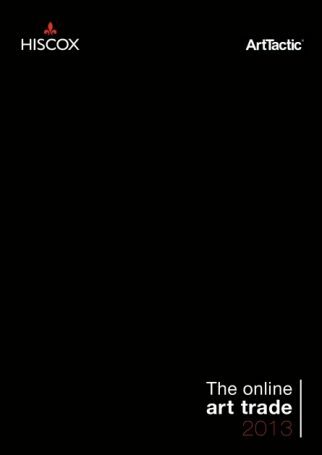 The online art market has continued to grow strongly (up 24% to $3.27 billion) despite the global art market slowing in 2015.